Here are some quotes from our customers regarding our facilities, “excellent facility”, “a trainers dream”, “very helpful staff” and “the coffee is outstanding”. We had a visit from our local MP who said the facility was “very impressive”. We are continually receiving positive feedback from our customers. We are prepared to go that extra mile in order to satisfy your requirements and are very flexible with any specific needs that you may have. Our catering and coffee continue to receive excellent feedback form our customers at our restaurant CATCH A Bite 365. 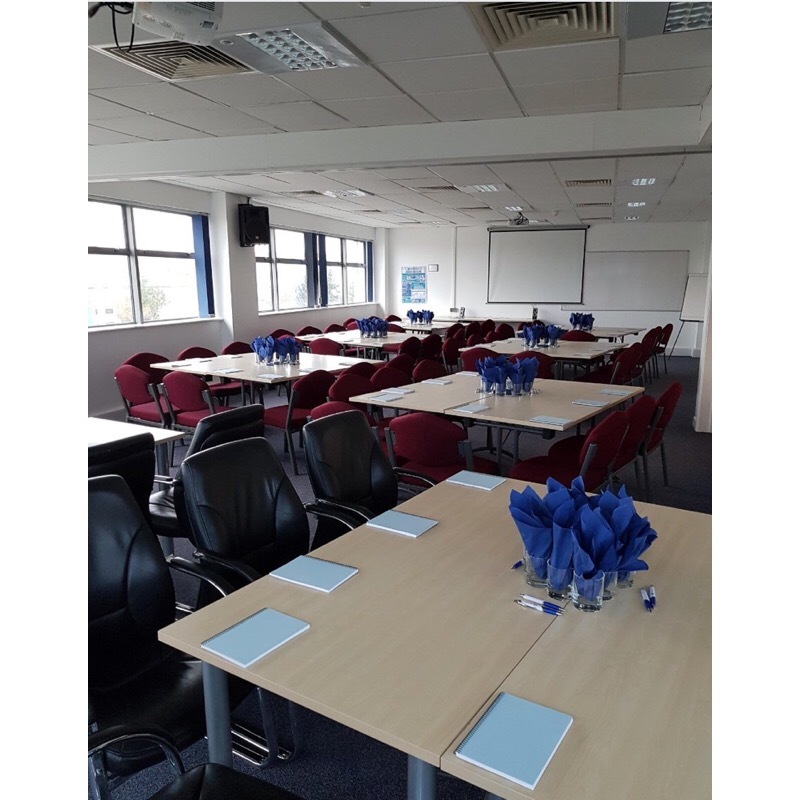 We have a wide range of excellent rooms suitable for all group sizes, from small groups of delegates to large conferences that can seat 100 theatre style. You’re also able to come see the rooms before booking. 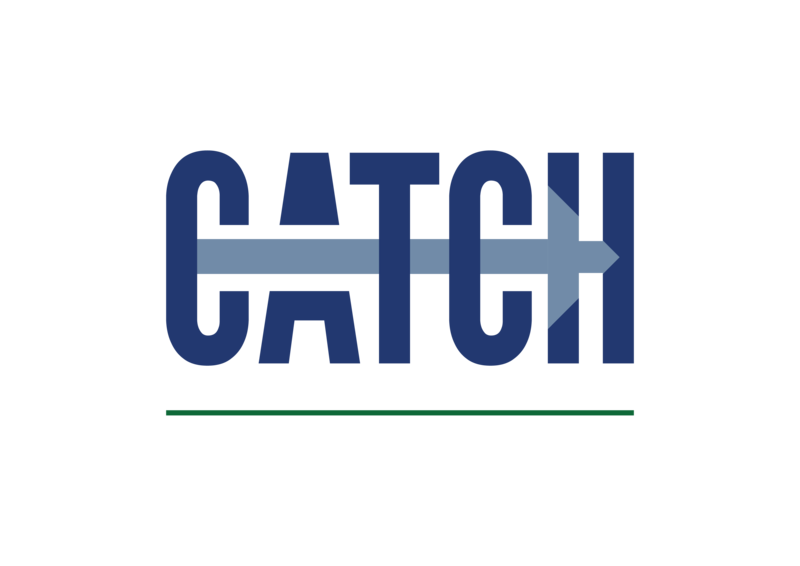 All CATCH and Concom members receive a 10% discount on CATCH Room hire. To ensure your rooms meet your requirements, Jasmine will work with you to ensure that your room is perfect for your group size, ideal date, time and duration. Jasmine will also be able to advise you on any questions relating to travel, accessibility, catering, prices and accommodation.